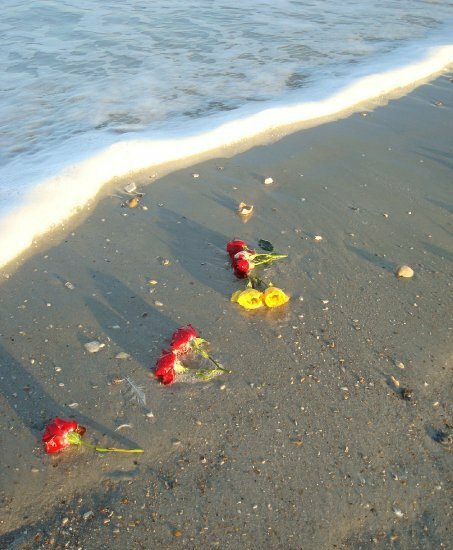 Special Observance: Sand Ceremony, Rose Ceremony, Unity Candle Ceremony, etc. 2 Hearts United ceremony fees will be determined on an individual basis at the time of the initial consultation and start at $250. Ceremonies should start as close to the agreed upon time as possible and no more than 30 minutes past the scheduled start time. If it goes beyond that I charge $50.00 per half hour. If the wedding is more than 30 miles outside the Jacksonville area, I charge $1.50 per mile over 30 to your destination. **Please Note** Florida Statute 741.08 states that the party solemnizing the marriage shall require a properly issued marriage license before performing the ceremony.